Customers have 14 days from the date received to return/exchange merchandise. Merchandise MUST be returned in new condition exactly as it was shipped. No refunds, returns or exchanges for any custom or close-out items. Custom products are defined as any product we customize with a name including but not limited to banners, awards and namebadges. 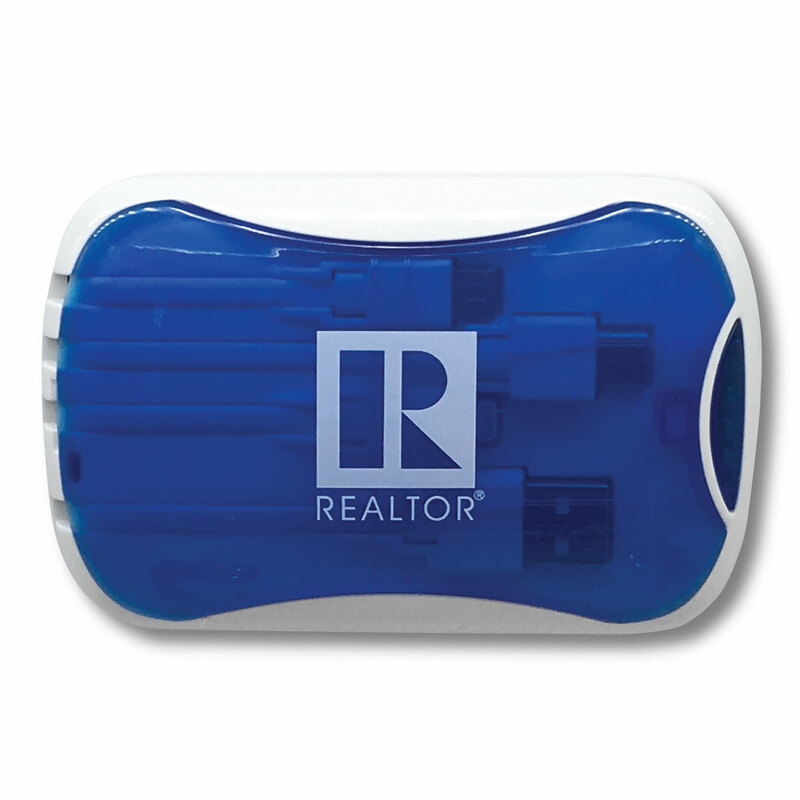 Items with a logo other than the REALTOR® logo are NOT returnable, they are custom made as ordered! Customer is responsible for freight charge to return product to Team Store. When exchanging products, customer will be responsible for freight charges to reship exchanged item back to customer. Exchanges will not be processed until original shipment is received.